Dura Ink 5 is a new item from Markal designed for the professional market specifically for reaching thru holes to make a mark. 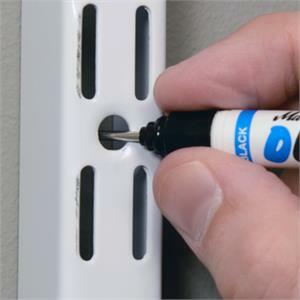 The extended tip makes it ideal for brackets and mounting hardware marking. 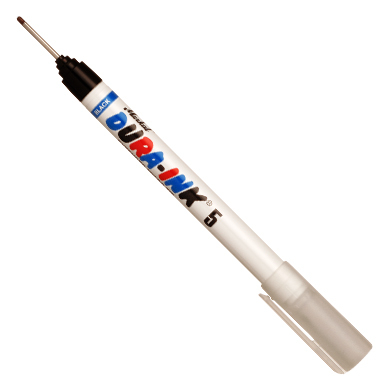 Use Dura Ink 5 on almost any surface. Dura Ink 5 dries fast and is permanent.